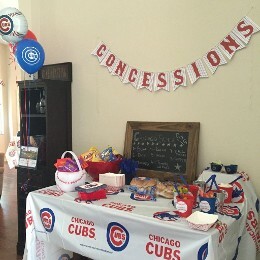 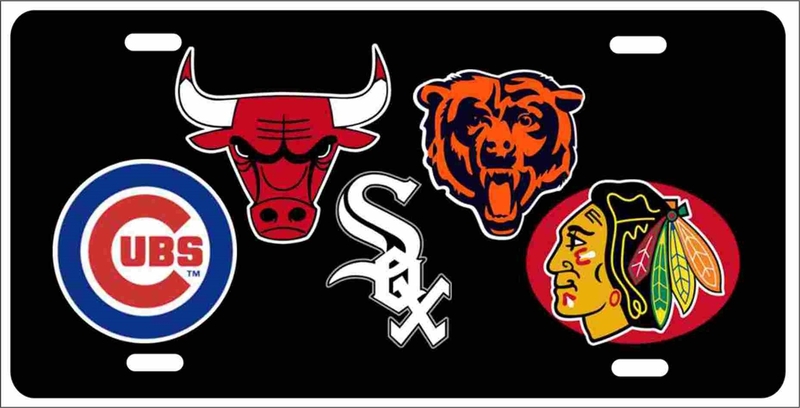 We’ll transport your birthday VIP and your guests to Wrigley Field, Cellular Field or the United Center for. 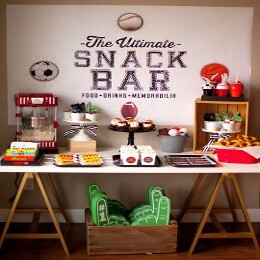 Games, crafts, prizes, and treats will make all your guests smile. 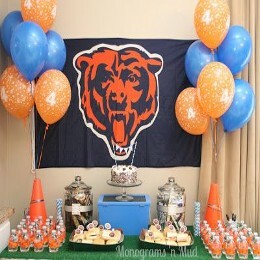 At Kids Kustom Parties in Palatine, IL, we offer three party packages: gold, silver, and bronze. 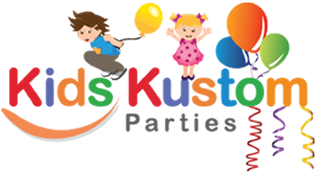 For an additional fee and more kids entertainment, balloon artists, jugglers, or face painters can also entertain your party guests at your carnival!